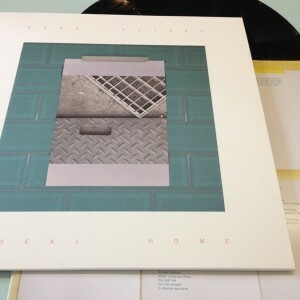 Out NOW on Blanc Check records – Near Future’s stunning debut, Ideal Home is finally released on Vinyl, CD and Digital formats – also available to stream in full here on Bandcamp. Rising in its acclaim, it has been getting airplay from BBC 6 Music’s Nemone, and Gideon Coe. 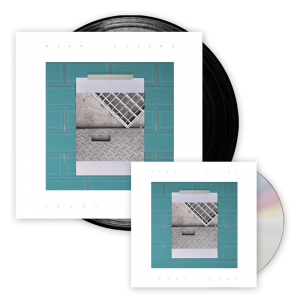 A special, limited number of signed CDs and Vinyl are available from their shop, and the pair will hit London with their third gig to date, on 6th September at the Institute of Light.